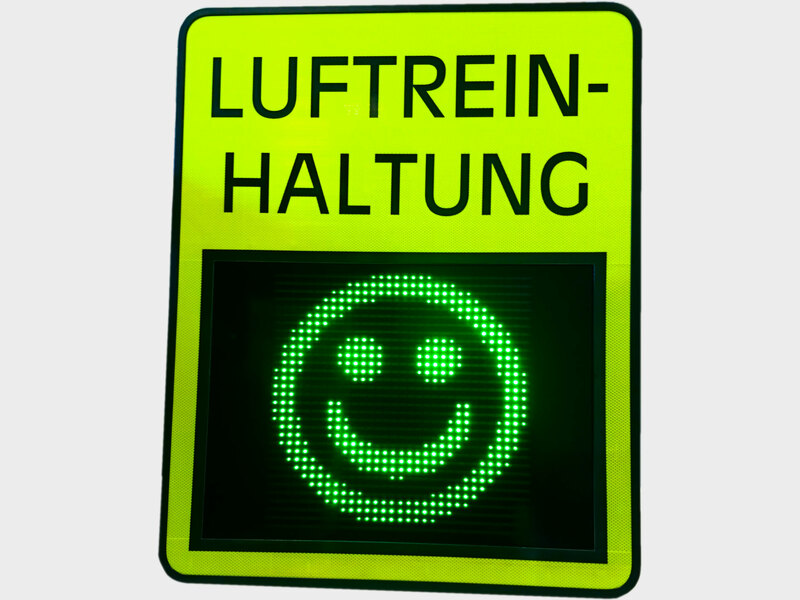 The new remote control for all Sierzega speed signs. 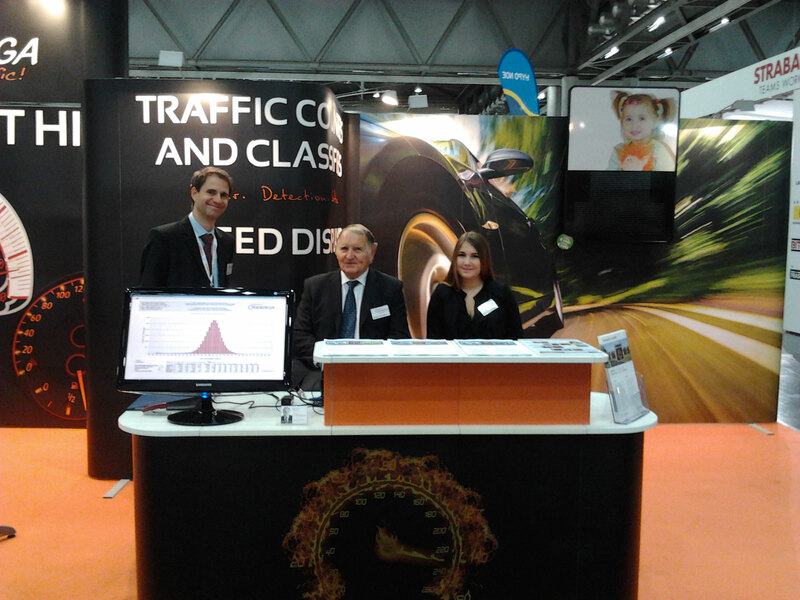 The outstanding traffic counter and classifier SR4. 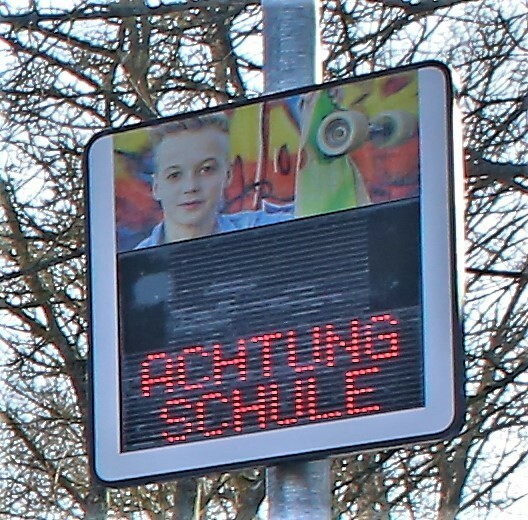 Welcome to Sierzega. 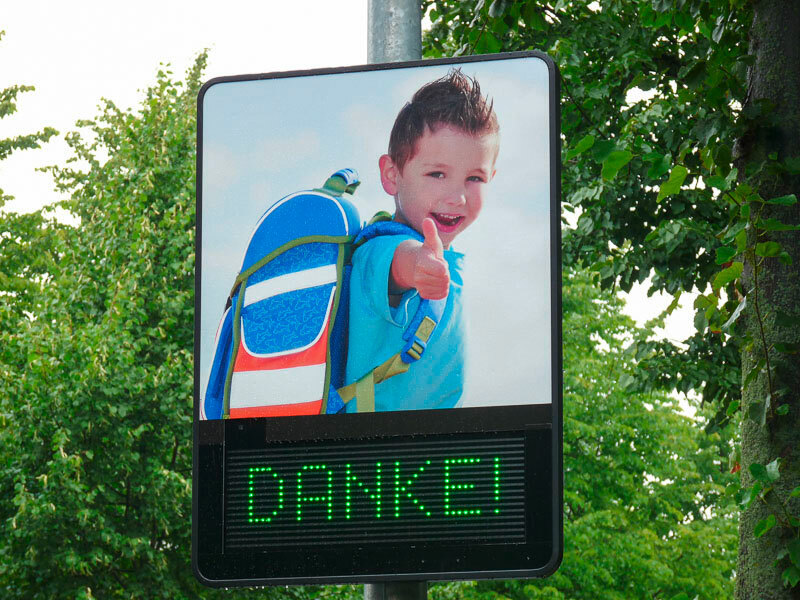 Electronics for Traffic Safety. 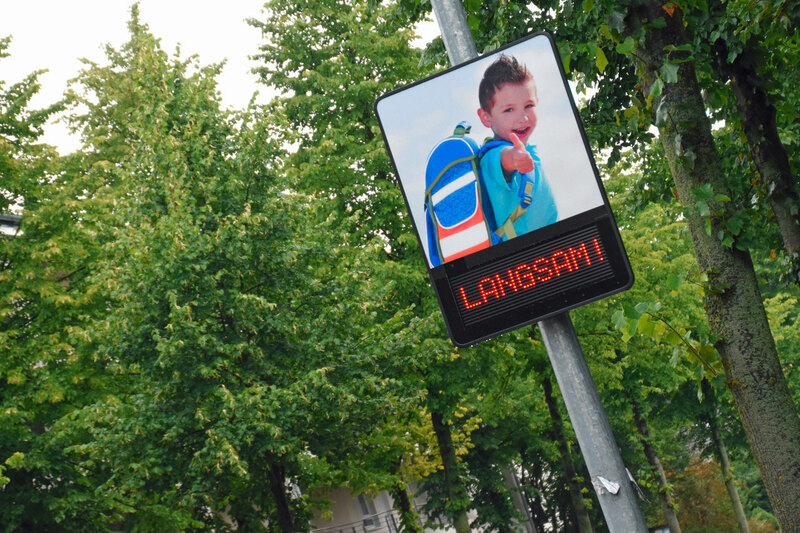 We provide high-end, customizable, easy-to-use Radar Speed Displays and Traffic Counters. Driven by the need to improve and innovate, our engineers work tirelessly on the next generation of our products. 25 years experience :: more than 15,000 devices installed :: customers in over 50 countries. From day one, Sierzega has always been a family business. Helping each other out and working together as a family is a major reason for our success story. Recently, the Austrian Familiy Business magazine visited us to interview Ing. Robert Sierzega, Robert Sierzega sen. and Karin Sierzega. 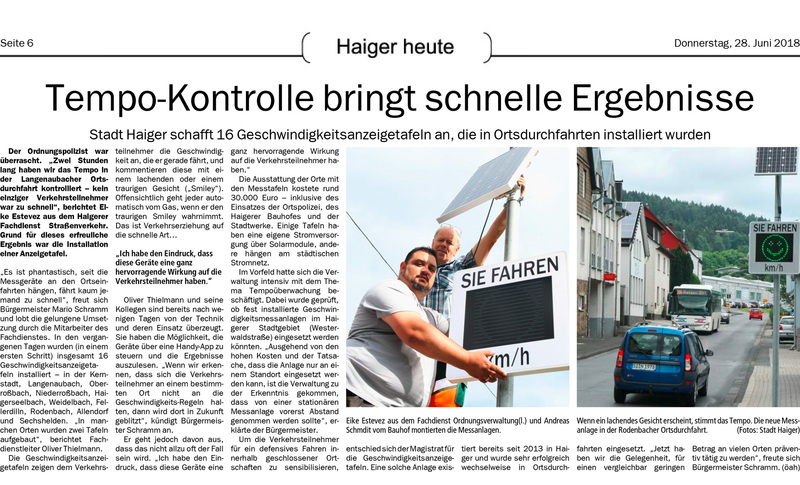 The full story in German can be found here: Austrian Family Business 02-2018. 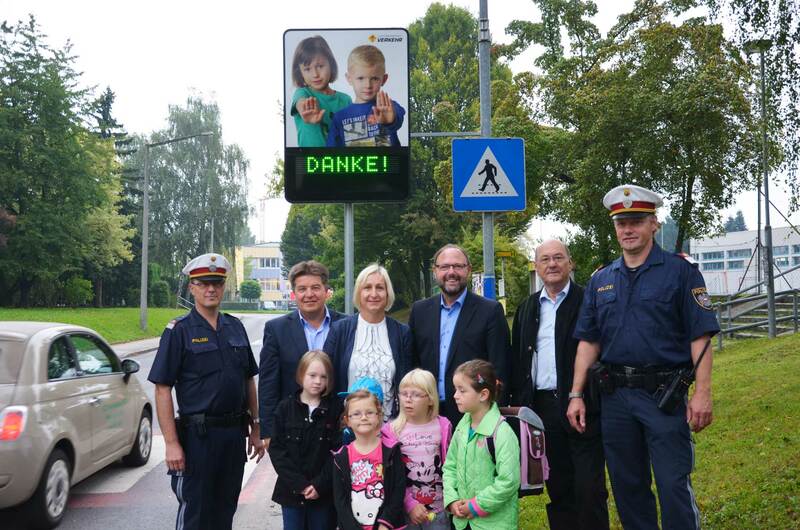 As in every city, traffic safety is a hot topic in the 20.000 inhabitants city of Haiger. 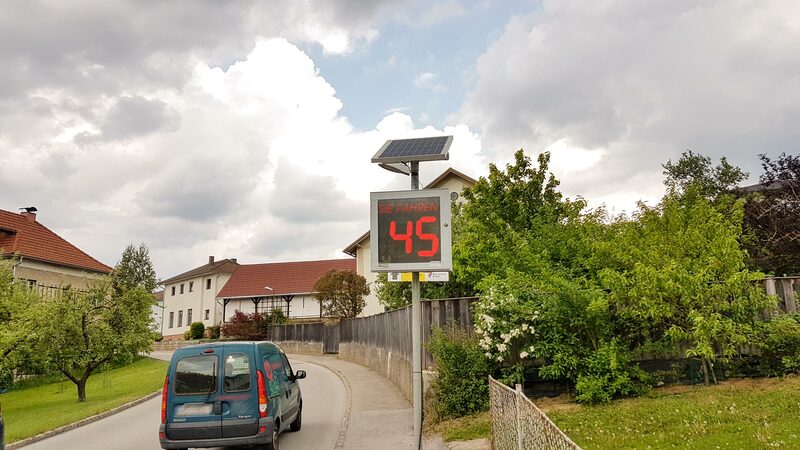 After quickly discarding the idea of using radar traps, the city administration decided in favour of 16 GR33CL Speed Displays. 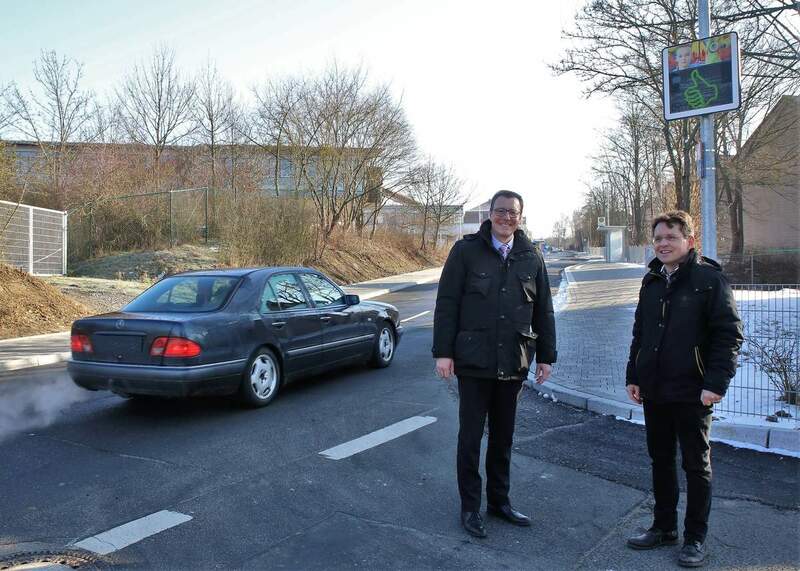 At a service visit a few weeks after the installtion, Mr. Thielmann, road traffic specialist, praised the „uncomplicated and professional handling before and after the order“. 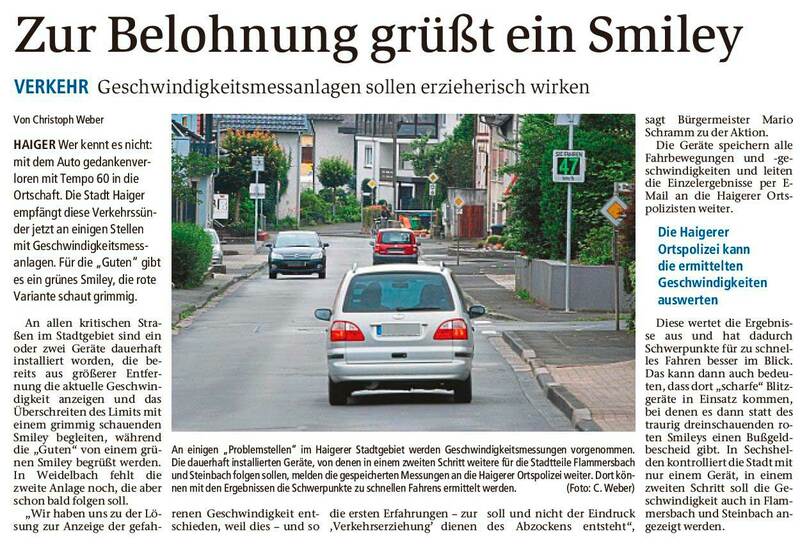 „Since the installation, the speed level within the city area has measurably declined - sample measurements prove that. 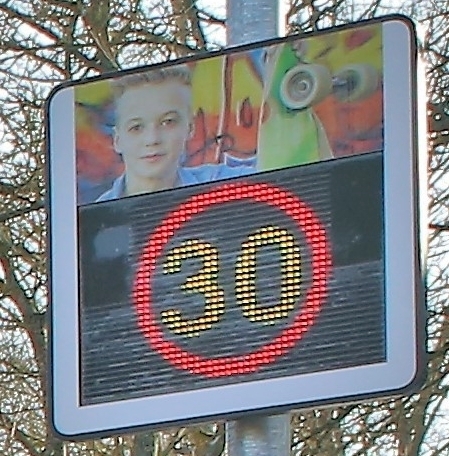 Additionally, there was not a single civic complaint about speeding.“, Mr. Thielmann said. How many people visit the recycling yard at a certain time? According to Mr. Voll (AWB), that question is a critical information to coordinate the deployment of personnel optimally. 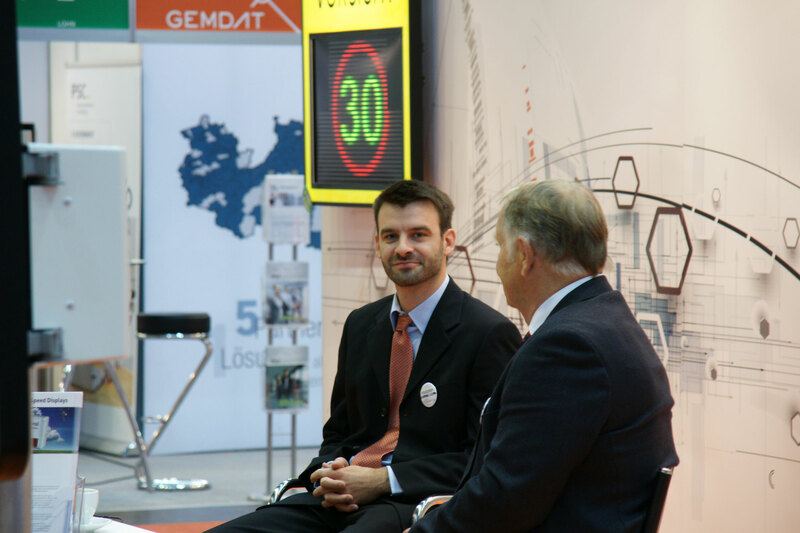 Two Sierzega SR4 Traffic Counters provide facts to the staff manager of the city of Köln. 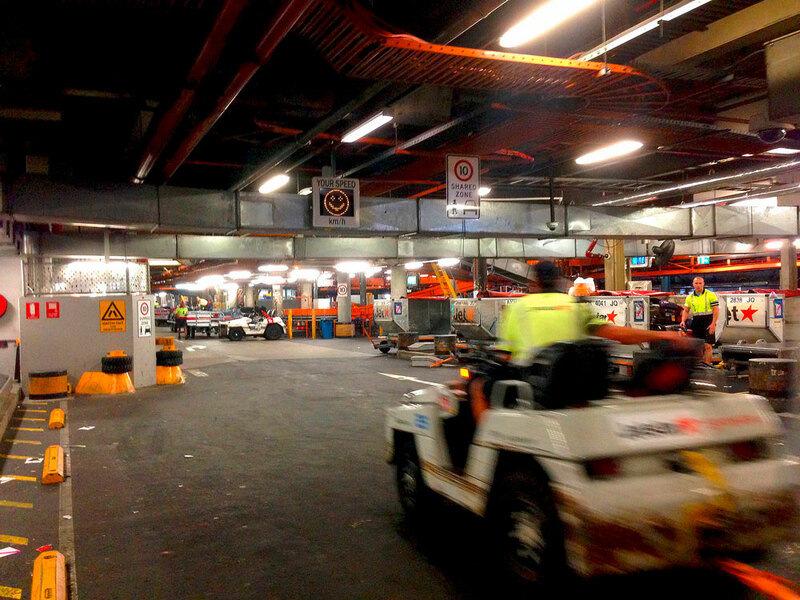 Every vehicle is counted and saved on leaving the recycling yard, even in this low speed scenario. „We finally have reliable figures about the actual customer traffic and can adjust our processes and personnel assignments accordingly“, says Wilhelm Voll of the AWB. 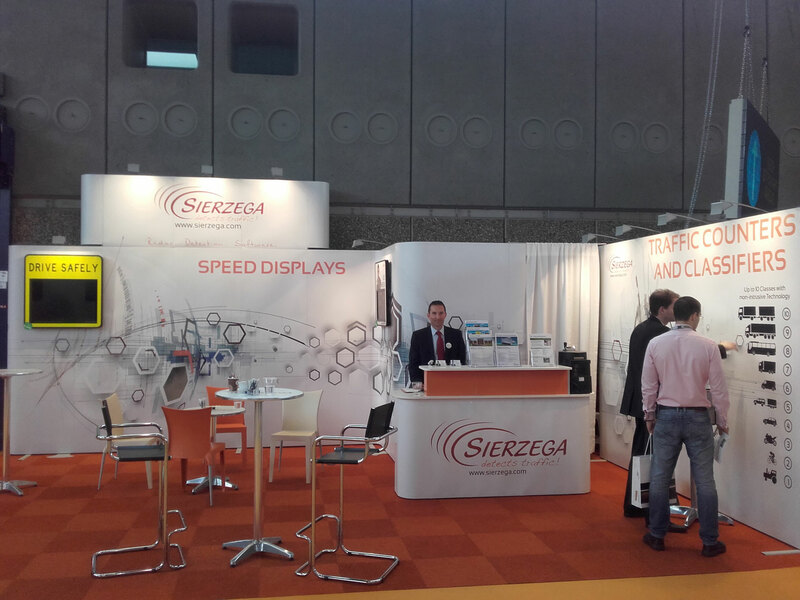 The Sierzega devices were put into operation on 21.06.2018 together with our sales manager Germany. 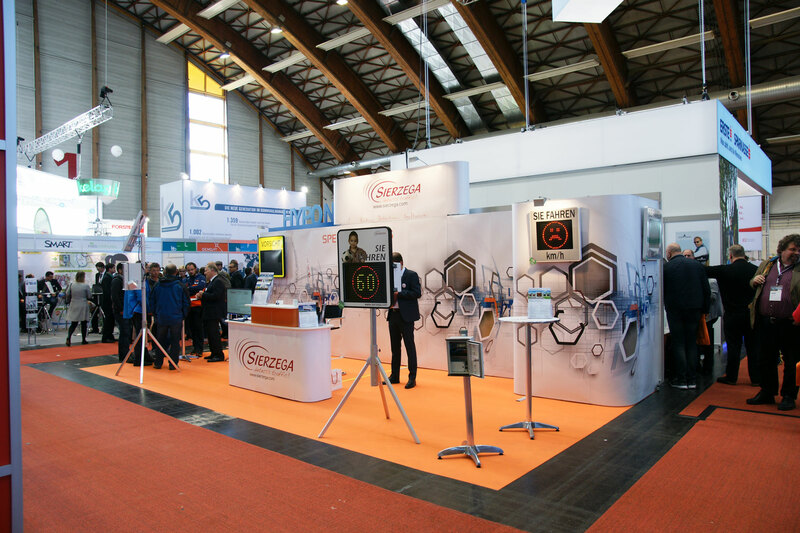 Several employees have installed the free Sierzega app directly on the smartphone and were thus able to convince themselves in real time of the detection accuracy. 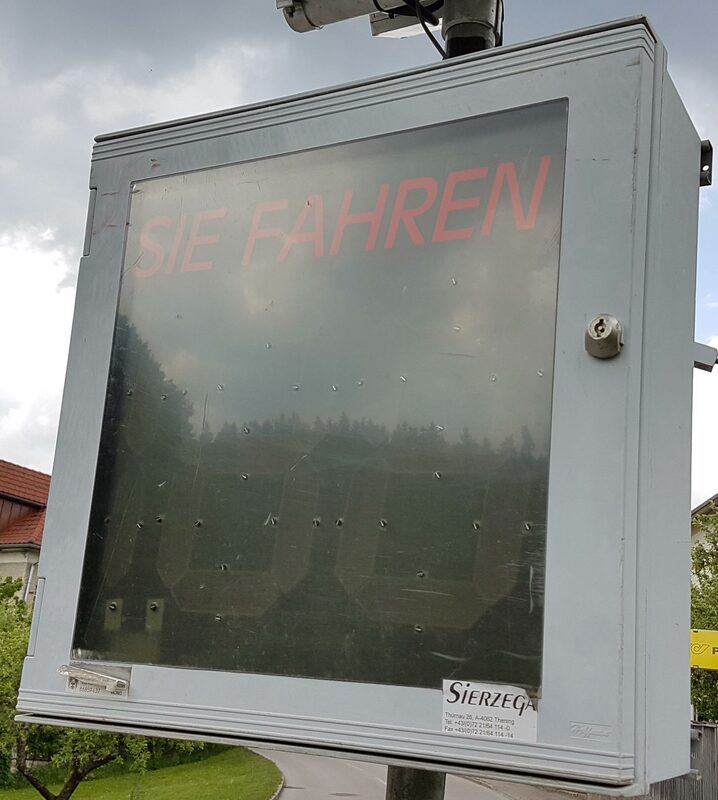 A short while ago by chance, we stumbled across our very first Speed Display produced in series - it was shipped 11.13.1998 and is in service to this day. 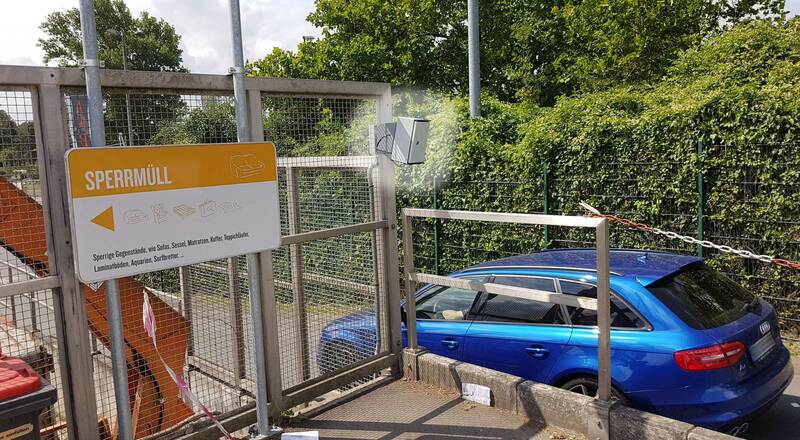 Ever since, hardly one stone remained on the other: starting at Anti-Glare coating on the front window, over highly reflective front plate sheetings, a fully automated production line, to countless new display functions. Our aspiration to ship robust devices with a high service life did however not change. 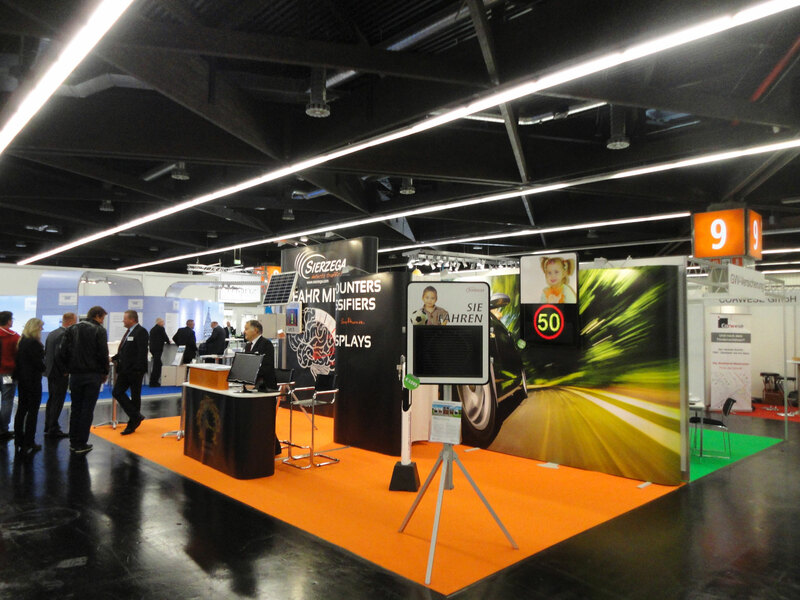 Preparations for the biggest traffic safety & infrastructure four-day exhibition have begun. We are excited to be part of this event for the 8th time! 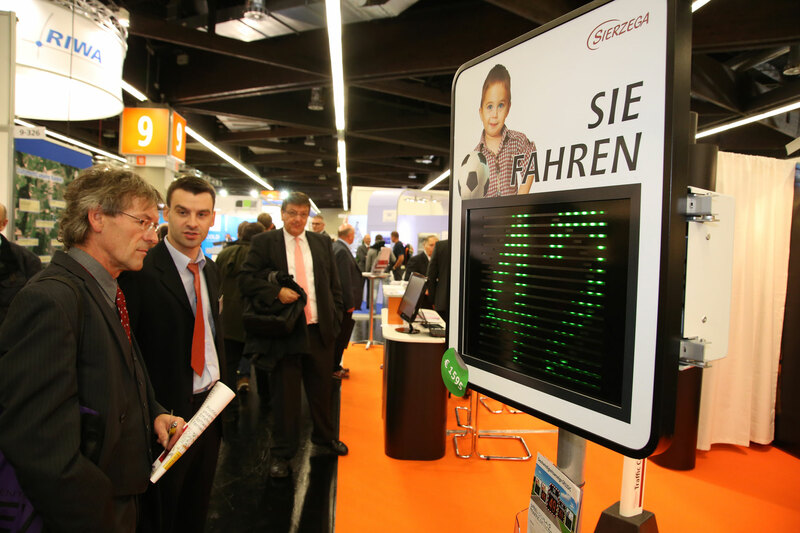 For more than 20 years, we have not missed the Nuremberg municipal trade fair once - 2017 was no exception. The interest in our products surpassed all expectations. In addition, many existing customers visited us to inquire about innovations like the Smartphone-App STerminal and the new Solar Kit. 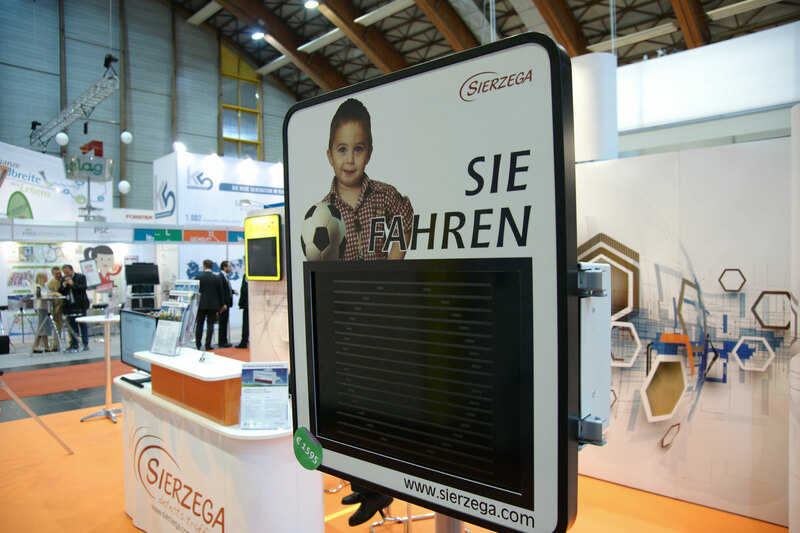 We are looking forward to the next opportunity, to present our products at Nuremberg 2019! 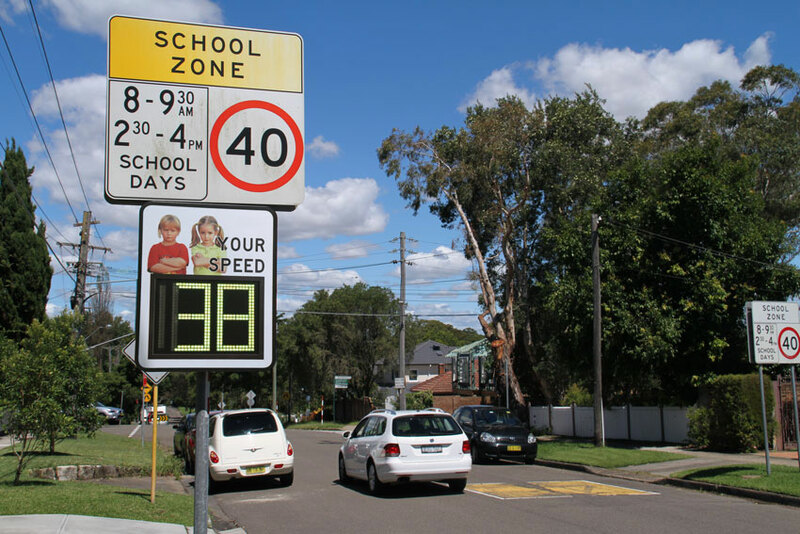 For several years the Australian states of Queensland and New South Wales purchase Sierzega Speed Displays through our local partner. Recently another order of 40 Speedpacer SP4568C has been completed, taking the total amount of Speed Displays delivered to Australia above 600 units. 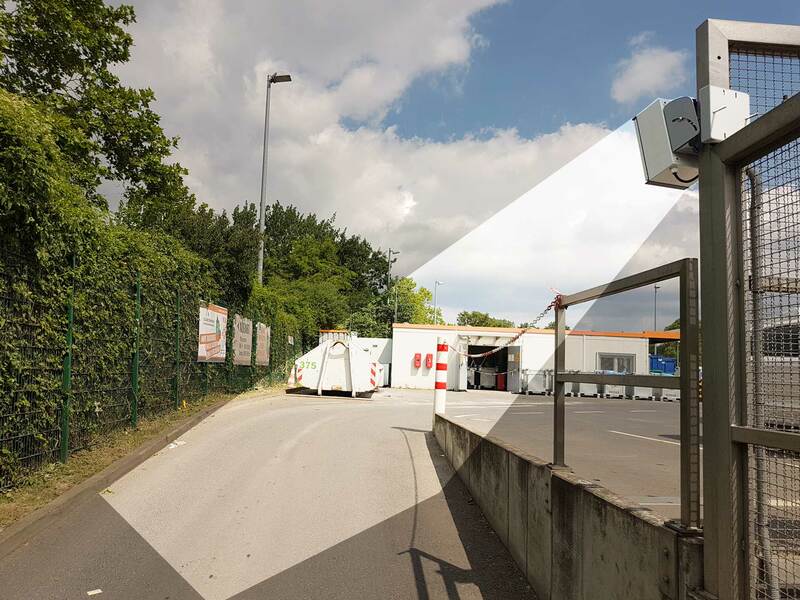 Due to the often times large distances between the Speed Displays, more than 200 units of RC2 Remote Control Units have been deployed to simplify management of traffic data and device settings substantially. 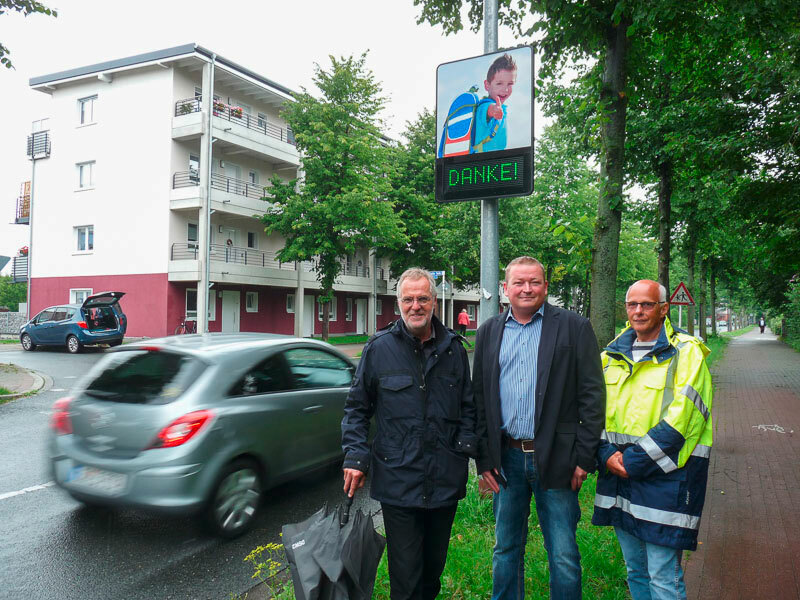 A short while ago, the installation process of 28 Speedpacer SP2368 in the urban area of Dortmund began - as of now, 15 Speed Displays are operational, an additional 13 devices will be mounted in the weeks to come. 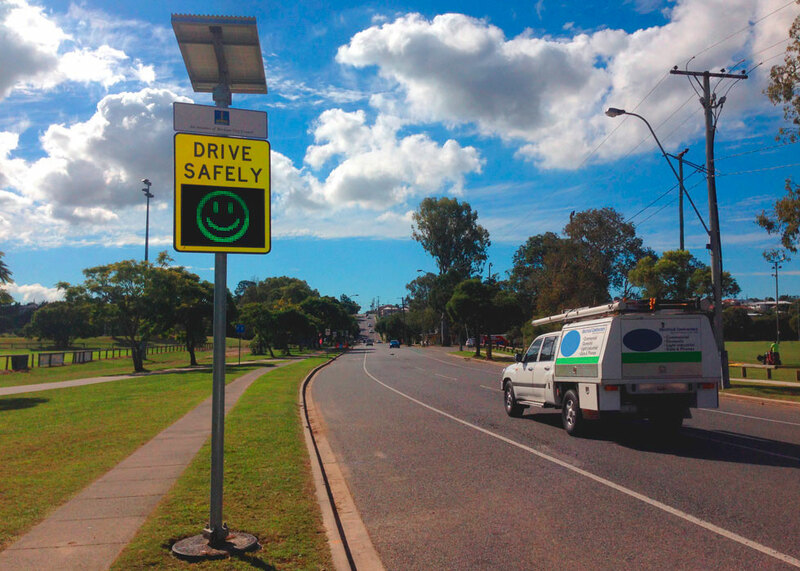 The city banks on social pressure as well as the rewarding effect caused by our Radar Speed Displays. Innovation and progress matter to us - this does not only concern our products. 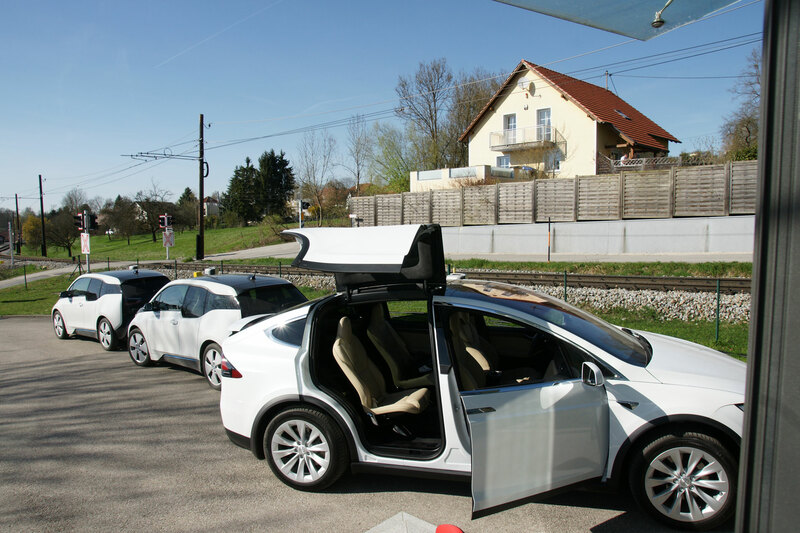 As an expression of that, we are proud to call a small fleet of electric cars our own. 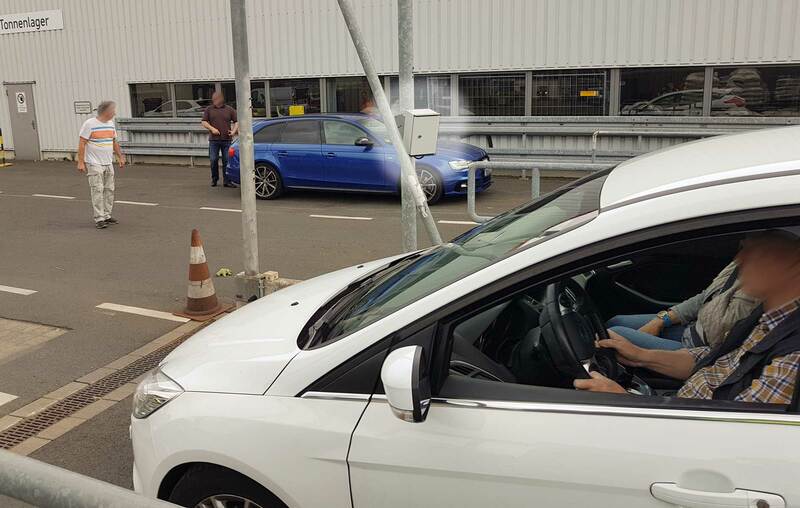 As of late, there are four BMW i3 including charging points available to our employees. Additionally, a Tesla Model X decorates the parking area. 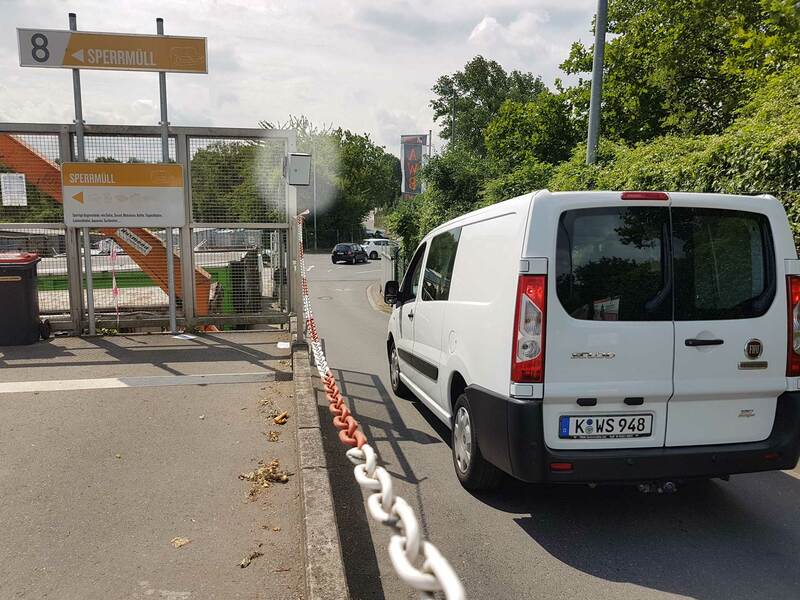 The fine particulate air pollution in Stuttgart is one of the highest in Germany. 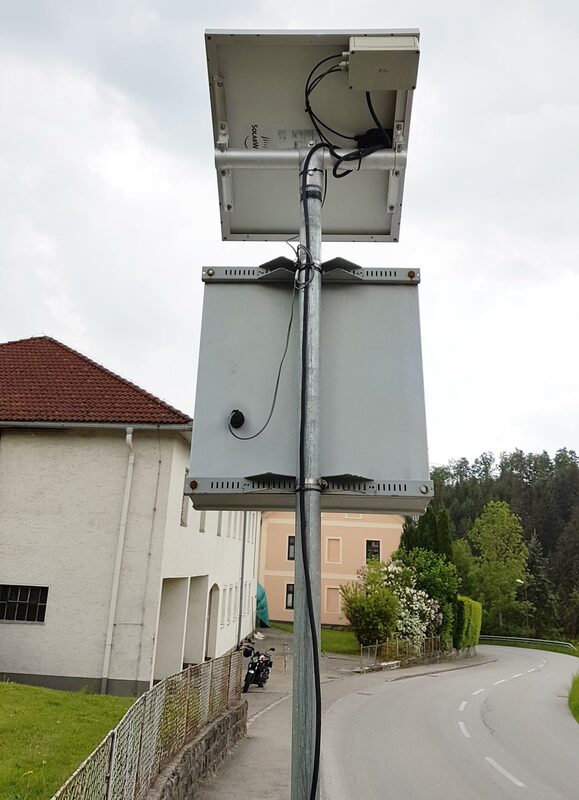 As one of the steps to control air pollution, as of now the state capital deploys an additional 8 Sierzega GR4545 Full Matrix Speed Displays. 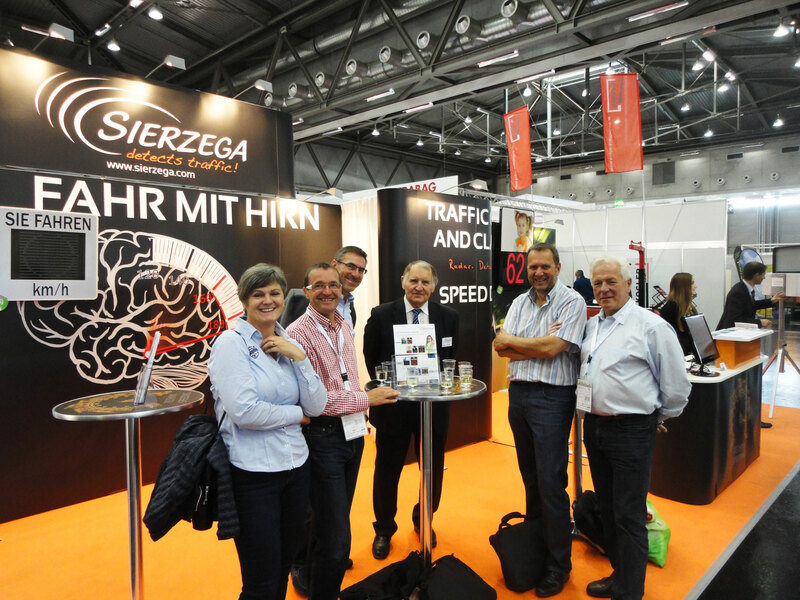 For more than 10 years, Stuttgart puts its confidence into traffic safety products made by Sierzega - including the latest shipment, the amount of installed Speed Displays climbs above 50 devices. The national TV station ORF visited Sierzega in Kirchberg-Thening. As part of a series about innovative, export-oriented companies CEO Robert Sierzega has been interviewed and we had the opportunity to present our company to the public. 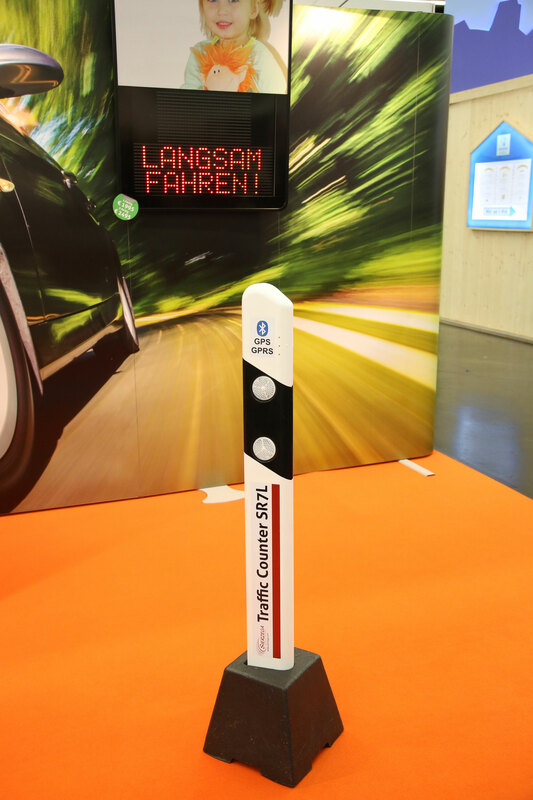 During two days in Klagenfurt at the 2016 municipal fair, many existing and future customers visited our booth to get a first-hand impression of our GR33 Speed Displays, the Speedpacer 4568CQ and the brand new Remote Control RC1. 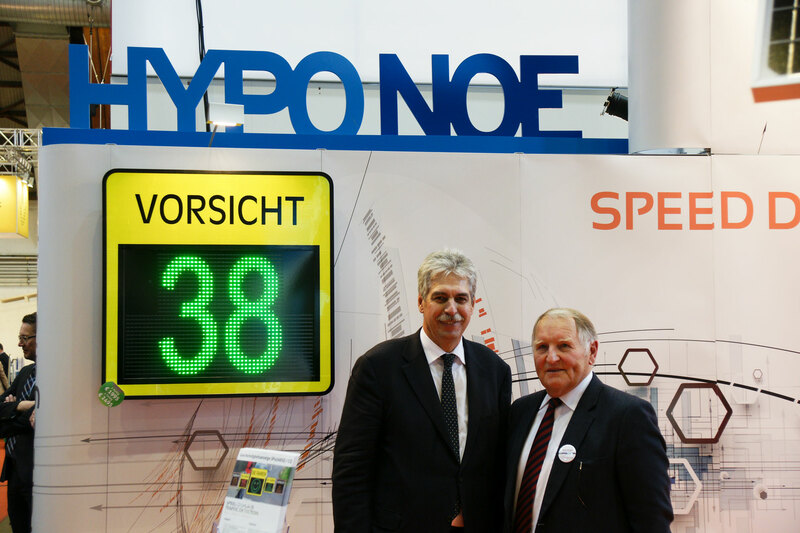 Finance Minister Hans Jörg Schelling used this opportunity to take a look at our products. 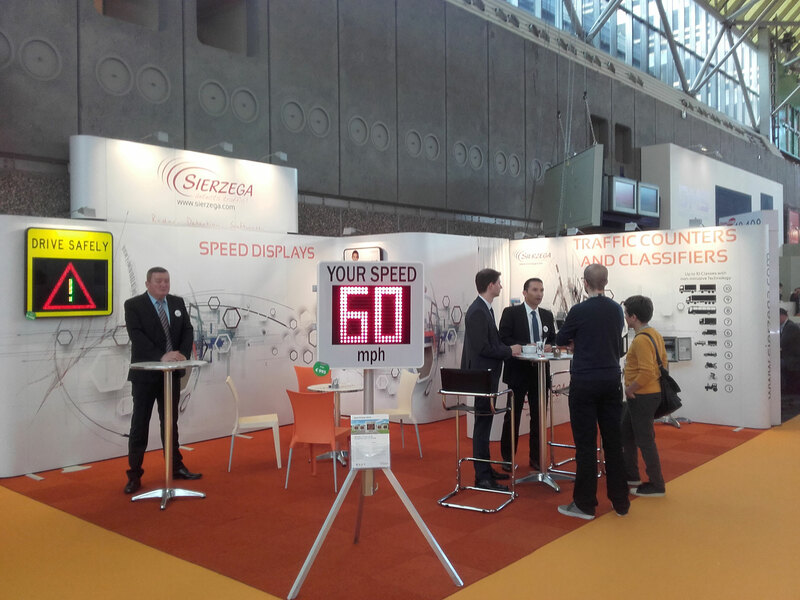 The North American Travel Monitoring Exposition and Conference (NATMEC) 2016 provides an opportunity to present our Traffic Detection Devices to the American audience. 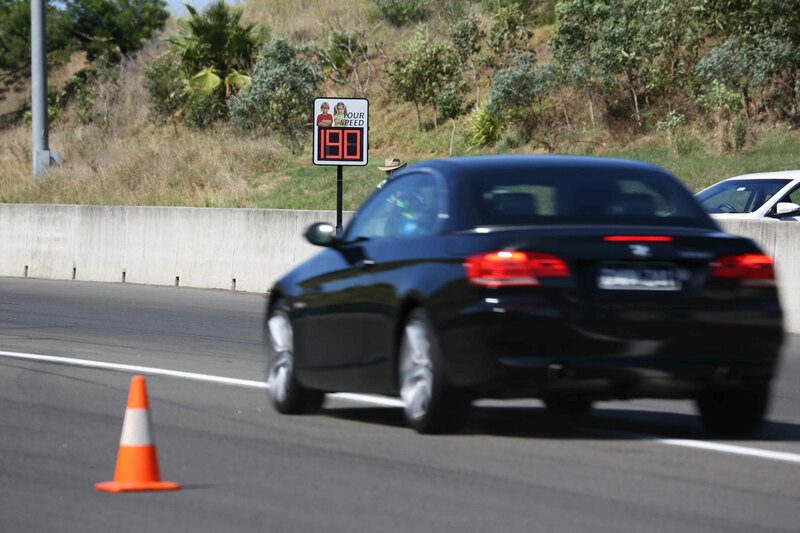 We will be there to present the next generation of vehicle counting and classification - the SR7 Traffic Counter. Visit us at the Hyatt Regency Miami, Florida! The Sierzega Android App has received a complete rework. 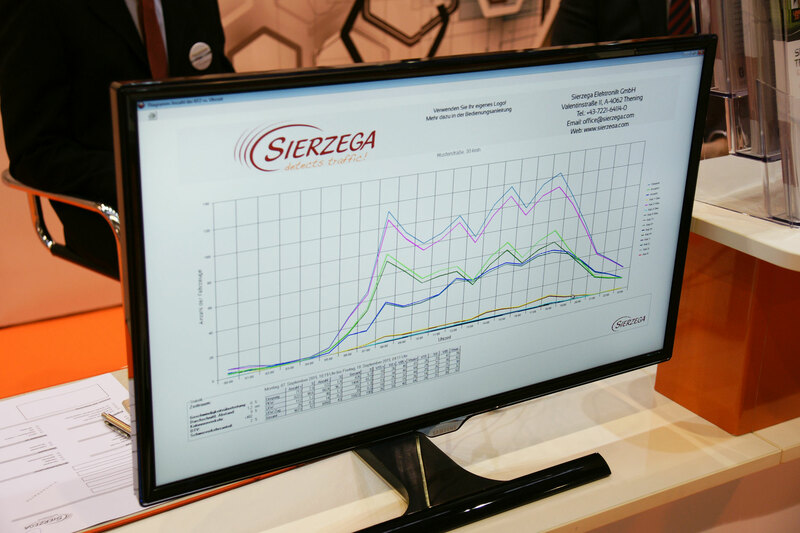 The latest version allows for configuration and traffic data download of all Sierzega Devices in an intuitive, user friendly way. 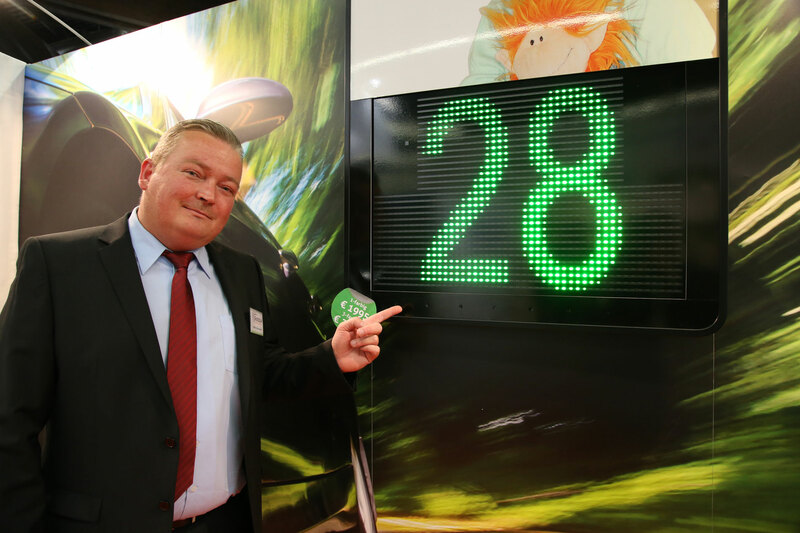 Germany's largest municipal fair offered us the opportunity to present the latest generation of our GR33 Speed Displays, the Speedpacer 4568C, the SR4 Traffic Counter and the SR6 Bike Counter as well as a glimpse into the future: the next generation of vehicle counting and classification - the SR7 Traffic Counter. 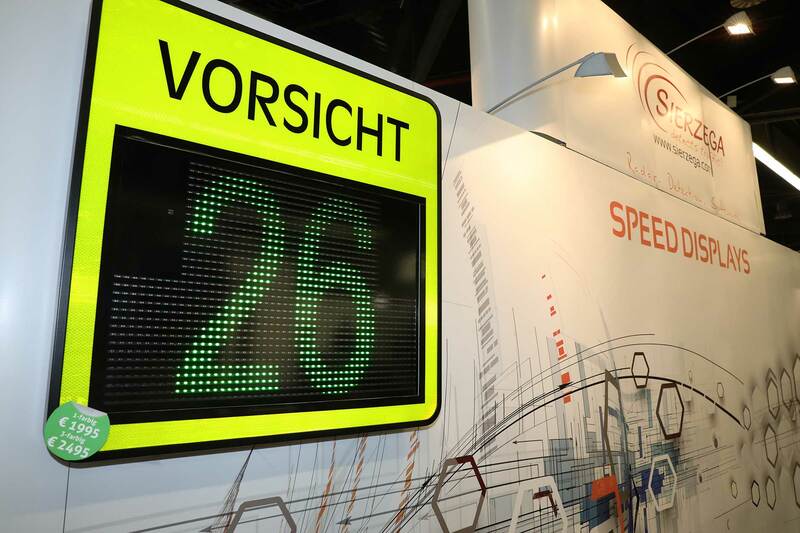 During three days in Vienna at the 2015 municipal fair, many existing and future customers visited our booth to get a first-hand impression of our new GR33 Speed Displays, the Speedpacer 4568C and the SR4 Traffic Counter. 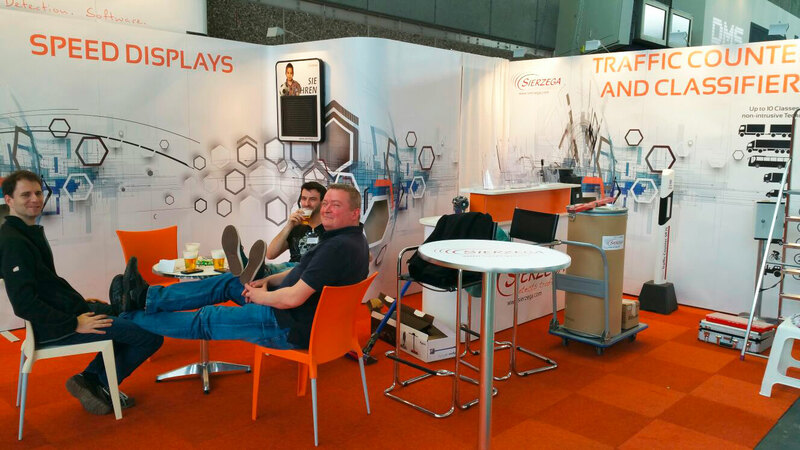 We used this opportunity to talk to customers about their experience with our products and ways to improve them even further. 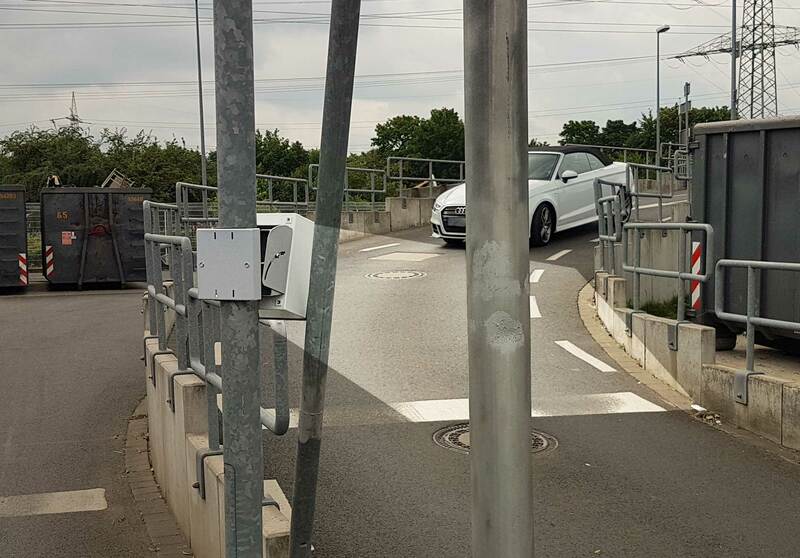 A new Sierzega Speedpacer slows down traffic at a school zone in Upper Austria, Austria. Police and local authorities join the official dedication. 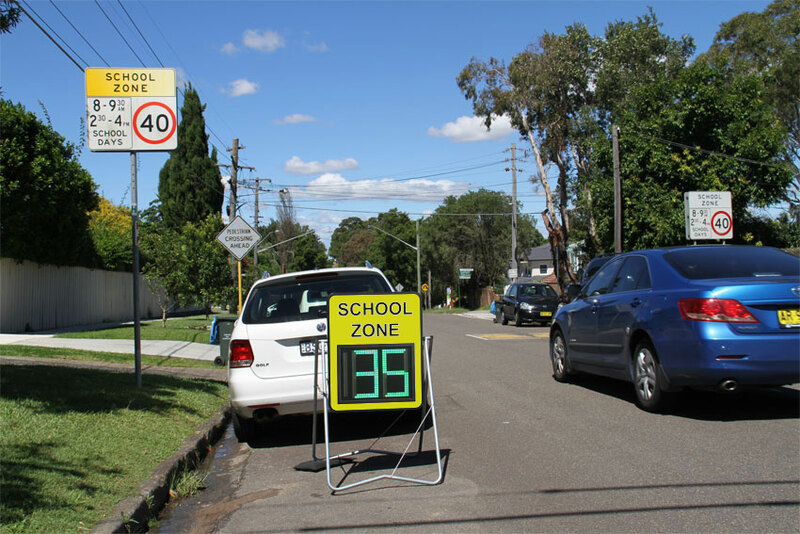 More and more municipalities rely on our devices to make school zones safer and protect the children. The Full Matrix display offers endless possibilities for customization.